Property owners invest a significant amount of money and time into landscaping, and trees play a major role in almost every landscape. Planning for necessary maintenance tasks such as tree trimming allows you to get the most from your landscaping investment, and hiring a professional tree service company to take care of specific maintenance tasks makes the most sense. Arborists, otherwise known as trained and experienced tree care specialists, know the insides and outs of each type of tree in your local area. 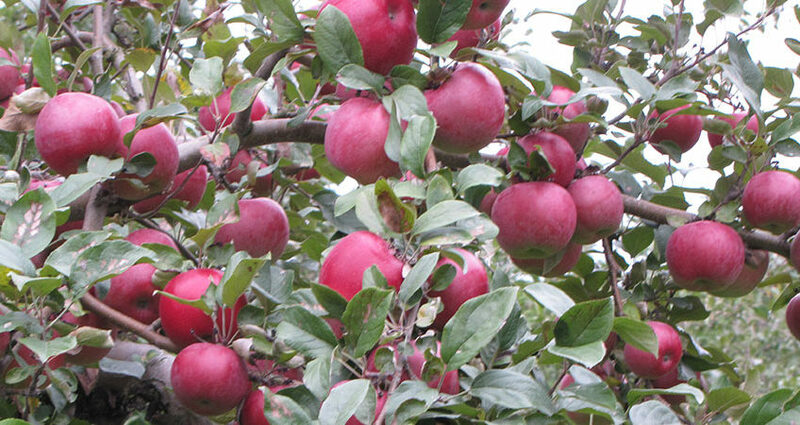 They understand the effects of your particular climate conditions, soil quality and exposure. Properly trimmed trees allow for optimum air flow through the branches, maximizing healthy growth for trees and the gardens nearby. 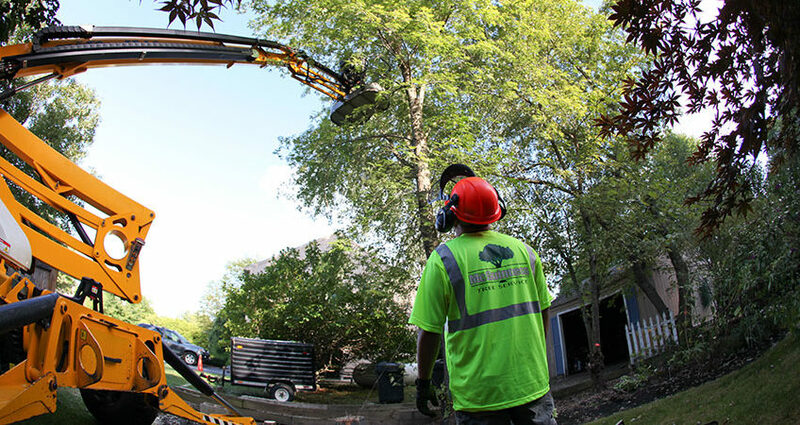 Tree service companies also help you combat tree disease and damaged trees, trimming where necessary and allowing you to avoid added costs and potential hazards into the future. Tree care specialists know about timing for tree trimming, soil care, tree removal and a wide variety of other tree and plant care tasks. Ask them about proper scheduling for your tree maintenance tasks, and consider both time of year and frequency. This information allows you to budget for tree care without worry, avoiding overspending or undue stress to your landscape. The average homeowner doesn’t have the equipment necessary for tree trimming, and renting or borrowing trimmers, saw, ladders, lifts and/or cranes adds more hassle and pressure to your property maintenance task list. Hire a tree service company for tree trimming in both spring and fall (or whenever necessary for your specific trees and shrubs) to count on an efficient, affordable job. 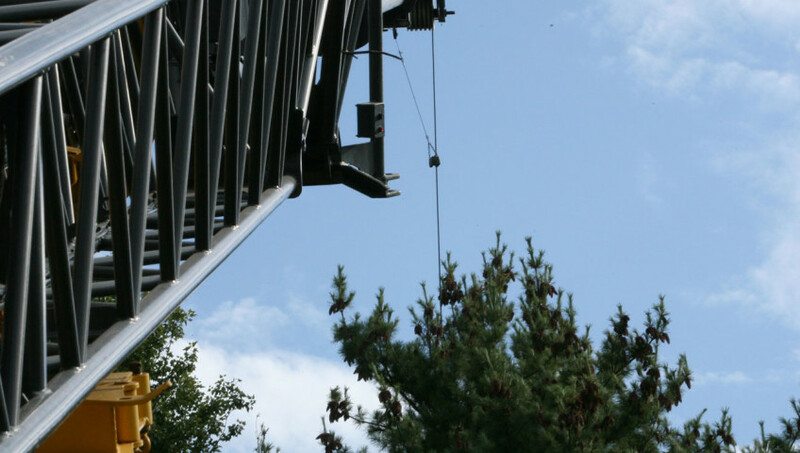 Professional tree trimmers also assume any and all risk in this type of work, and trained pros understand and apply the latest in safety measures. 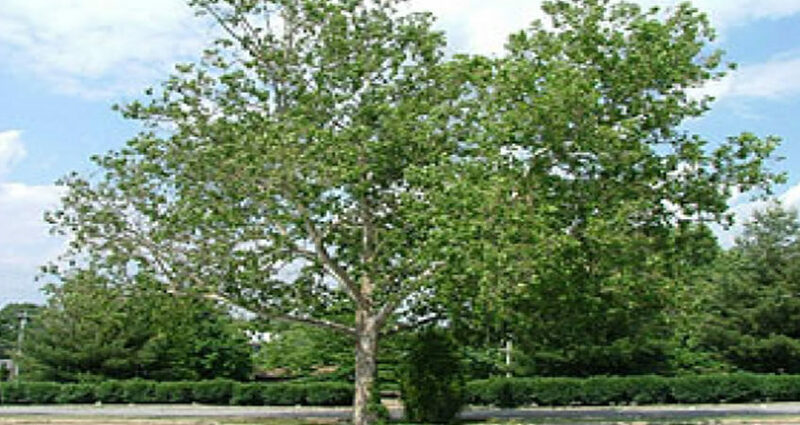 Make the wise decision for your trees and your landscaping investment by hiring a professional tree service company for your next tree trimming project. They will ensure your trees remain healthy by performing tree care maintenance tasks on time, safely and efficiently. The best home insurance provides peace of mind for homeowners, especially after a storm hits and hazardous tree removal is required. Find out what you need to consider to get the cost of hazardous tree removal covered by your insurance policy. Many properties across the US carry broad coverage when it comes to storm damage. 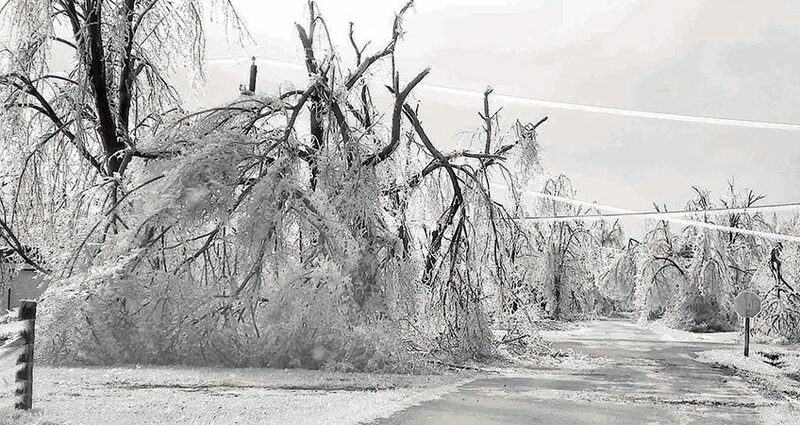 Your policy specifies the amount actually covered for debris removal caused by storms, including both ends of the spectrum, from broken tree branches to entire trees. Most policies offer around $500 in coverage. Depending on the size of the tree or scope of the tree removal project, this may be more than adequate. In some cases, such as when the insurance company has evidence of damage to the tree prior to the storm (disease, past damage), this type of claim may be denied or limited. Remember to keep up on your tree and lawn maintenance in order to ensure you have full coverage available when a storm hits. 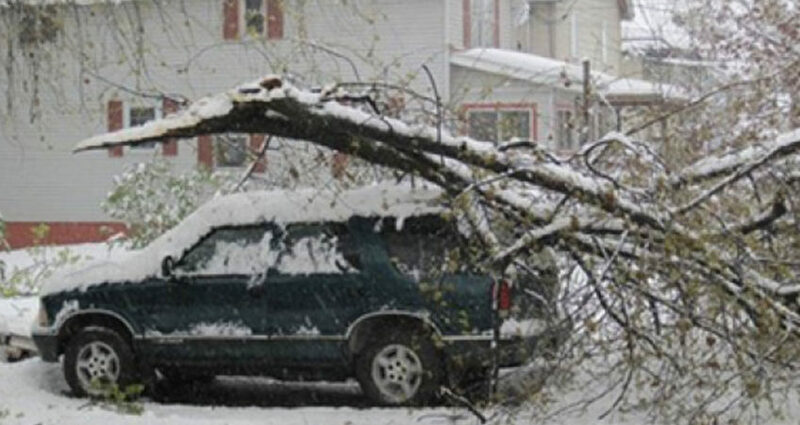 Even if hazardous tree removal is covered under your house insurance policy, any damage to your vehicle due to falling branches or fallen trees may need to be handled by your auto insurance company. It’s worth a phone call to both to find out which policy provides optimum coverage. Speak to your neighbors after a storm hits to find out whether any of your trees or landscaping debris have damaged their property. This type of damage could go through their own policy for efficiency’s sake. Speak to your insurance company about the specific coverage offered in your case and find out if any local hazardous tree removal experts handle specific cases. Get this problem taken care of (and paid for) as soon as possible after a storm. Having large trees on your property adds value in the form of privacy, shade and natural beauty, but storms and time can create situations where large tree removal services are required. Choose contractors wisely in order to maintain value on your property and protect your overall investment. Consider these top four tips for hiring large tree removal companies. This step is especially important if tree removal is required due to storm damage or other weather issues. Property insurance may cover the cost of tree removal, but you may need to contact the insurance company before hiring a contractor. Understand your coverage and follow the procedures as outlined in your policy to take advantage of any coverage offered. Regardless of whether the cost of tree removal services comes from your own pocket or falls under your insurance coverage, hiring an experienced contractor simply makes sense. Ask for local referrals, check with local business associations and online reviews and always obtain references before hiring a contractor. 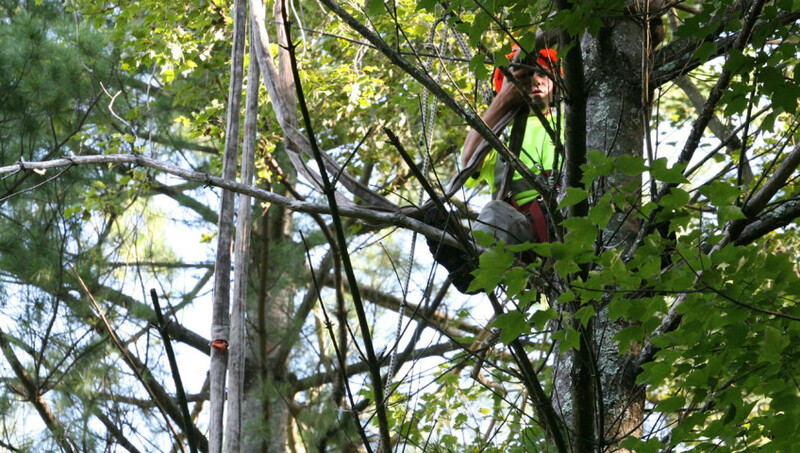 Experienced companies also have arborists or skilled staff to deal with large tree removals safely and efficiently. Although these professionals may cost more initially, beware that unskilled and inexperienced contractors often cost more in the long run, both financially and aesthetically. Invest in only the best for top results. 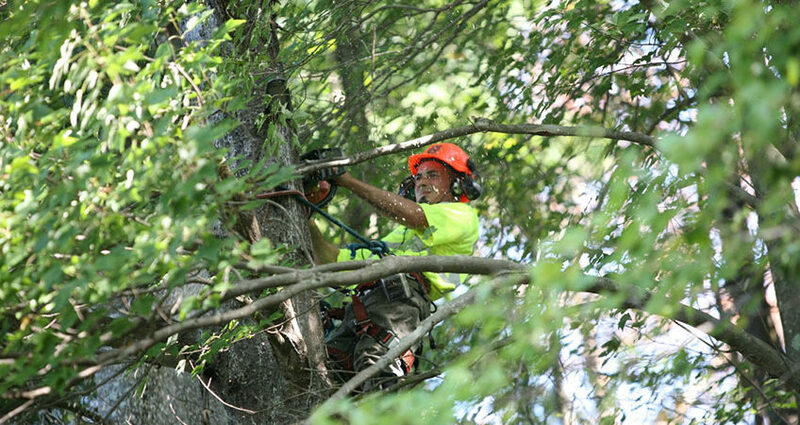 New Hampshire large tree removal requires heavy duty equipment in order to be done properly. Larger cranes, trucks and chippers ensure the balance of your property remains unaffected and safe while leaving the tidiest jobsite after removal. 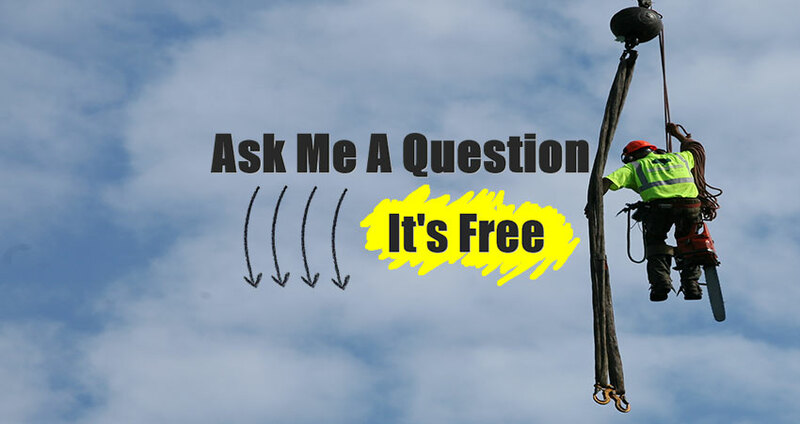 Ask the contractor what type of equipment they have and whether or not this equipment has been used to remove trees of a similar size to the tree requiring removal on your property. As with other home maintenance projects, professional tree removal estimates should be presented in writing before the work is completed. This allows property owners to compare other quotes and understand the scope of work to be completed. Remember to obtain an official receipt of payment as well as a written breakdown of any warranty coverage. Experienced large tree removal companies in New Hampshire will be happy to provide this to their clients. Follow these four tips when hiring a tree removal service and your project should move smoothly from start to finish. For many different reasons and in every season, homeowners and businesses spend significant amounts of money on landscaping. And while the initial design and planting stages represent a large part of the project, maintenance tasks like tree trimming add more value over time by protecting your investment. Find out how tree trimming keeps your landscape healthy and beautiful for years to come. Trees play a major role in landscaping projects of every size, adding shape, shade and a variety of other elements. 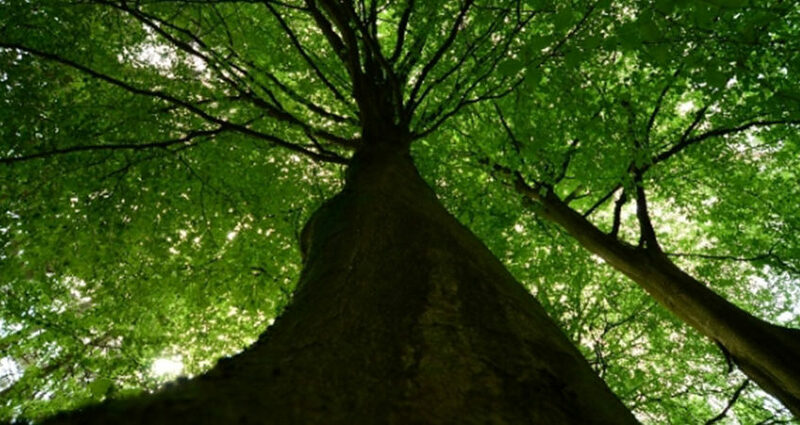 Trees also face many challenges, such as climate, pollution, pests and disease. A healthy tree can fight against these issues and anchor the landscape. Tree trimming is one of the easiest ways to maintain tree health, creating true beauty in your landscape. A professional arborist knows that tree care tasks like trimming or pruning removes diseased portions of the tree to stop spread. A healthy tree is the best defense against pests, and even the most stubborn pests can be managed well with the help of a tree care professional. Storm damage, age and environmental conditions often result in dead branches and other potentially dangerous landscape issues. Avoid risk by hiring a New Hampshire tree service professional for tree trimming to eliminate these dangers. This preventative measure protects nearby property from damage, providing a valued, safe and secure outdoor area. Landscaping is full of live elements that grow into their full potential over the years, including plants, turf and trees. Tree trimming not only helps your young trees grow more lush and strong, it also brings the original landscape design to fruition with hardy trees grown as part of an overall vision. Keep that cultivated look and your landscape investment will continue to pay out. Tree trimming and maintenance tasks are a small price to pay to add overall value to your landscaping. Hiring a professional tree service company to tackle this job makes financial sense. The maple tree is the standard New England tree. 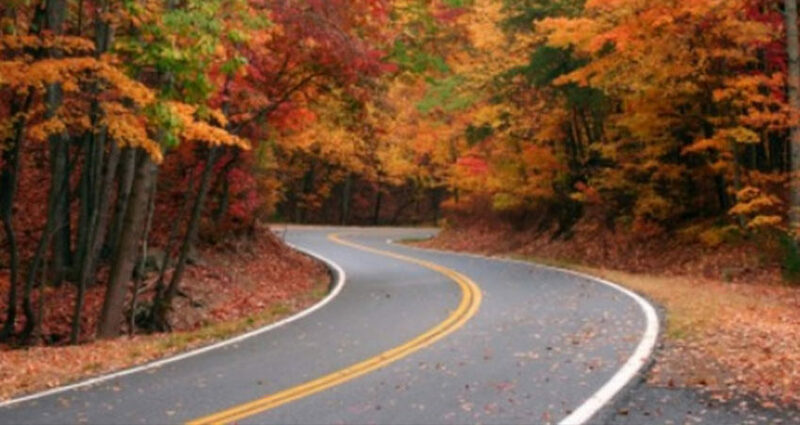 They are the trees first to change color in the fall from yellows, to bright oranges, then dark reds. These tall maple trees have massive trunks and are often seen in yards and on tree lined streets. Maple trees provide New Englanders with plenty of shade and syrup. Fall is the perfect time to gear up for those winter storms. It is highly recommended that tree trimming, cabling, and hazardous tree removal be taken care of before winter.